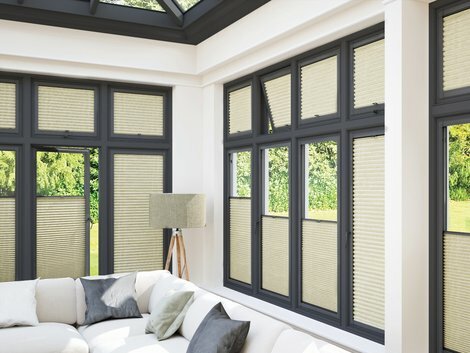 This is a revolutionary system system that enables window blinds to be fitted perfectly onto most double glazed windows and doors, with no holes drilled into your upvc frame! 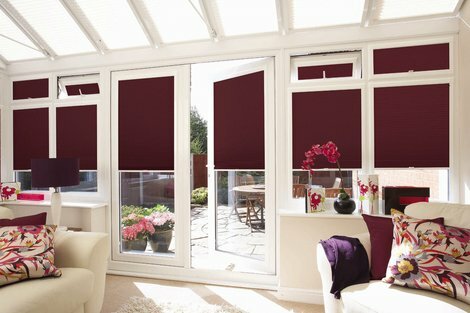 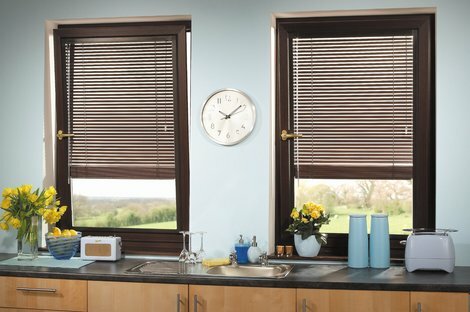 The unique Perfect Fit blind fits neatly onto the window and enhances your privacy as there are no gaps down the side of the blind. 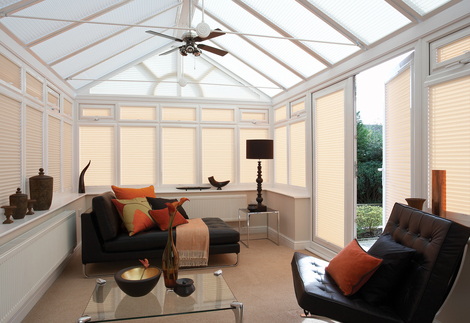 This also gives outstanding thermal efficiency to help reduce heat build up in summer and retain heat in winter. 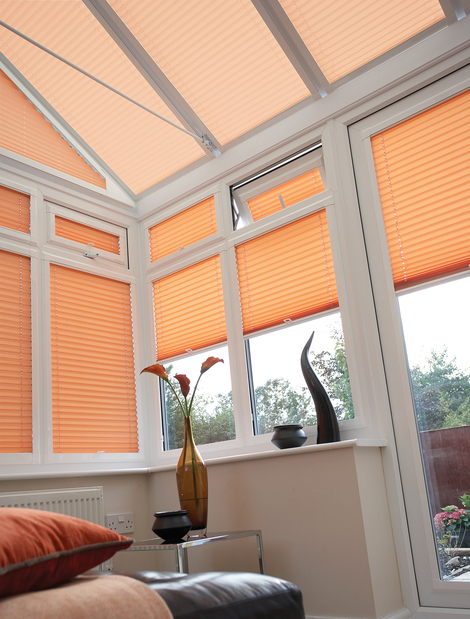 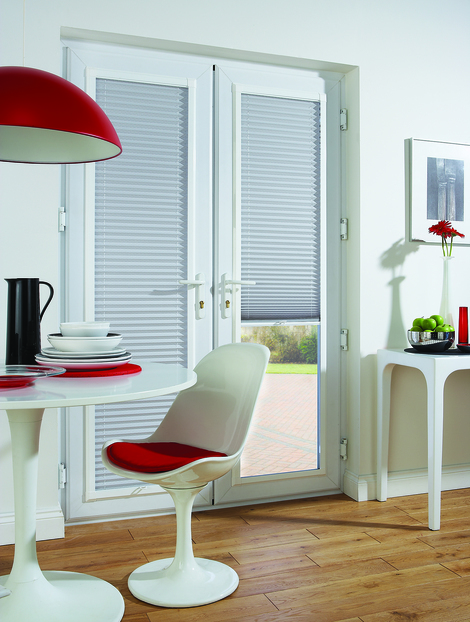 There are four frame colourways to choose from and a large range of colours and patterns for the roller, venetian or pleated blinds within them. 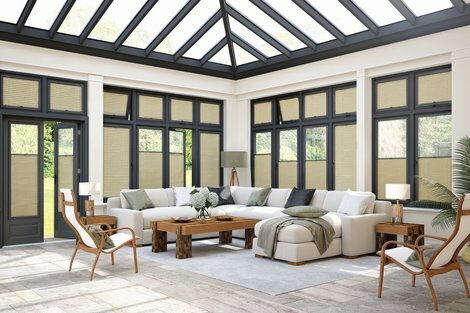 Whether you have clean white uPVC window frames, modern anthracite grey or a rich mahogany effect, we are sure to have a Perfect Fit frame to match your window perfectly. 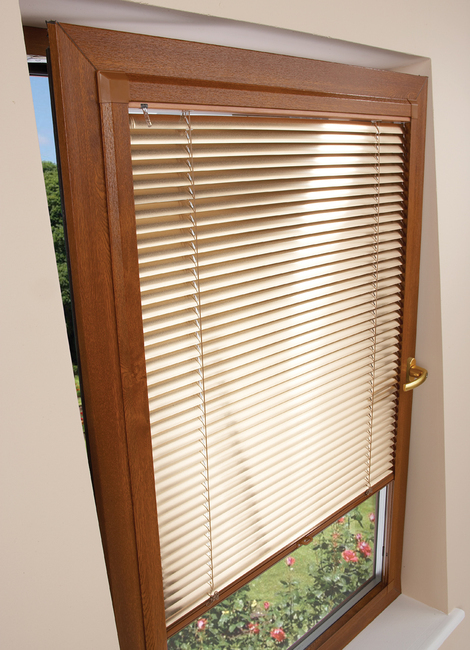 Perfect Fit blinds are a great choice when considering child safety as they don't require pull cords or chains. 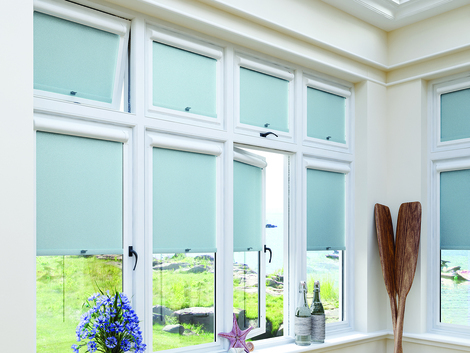 They are also an ideal solution for 'Tilt and Turn' windows.